NYLON FILTER BAG, China NYLON FILTER BAG, Quality NYLON FILTER BAG manufacture by COX Filter Cloth. Polyester/Nylon Mesh drawstring filter bag Basic Info. Nylon mesh filter bag is a kind of economic filter bag which is made by nylon monofilament. It can be repeatedly washed. Each wire according to certain pick density weave into and has formed certain nets holes. 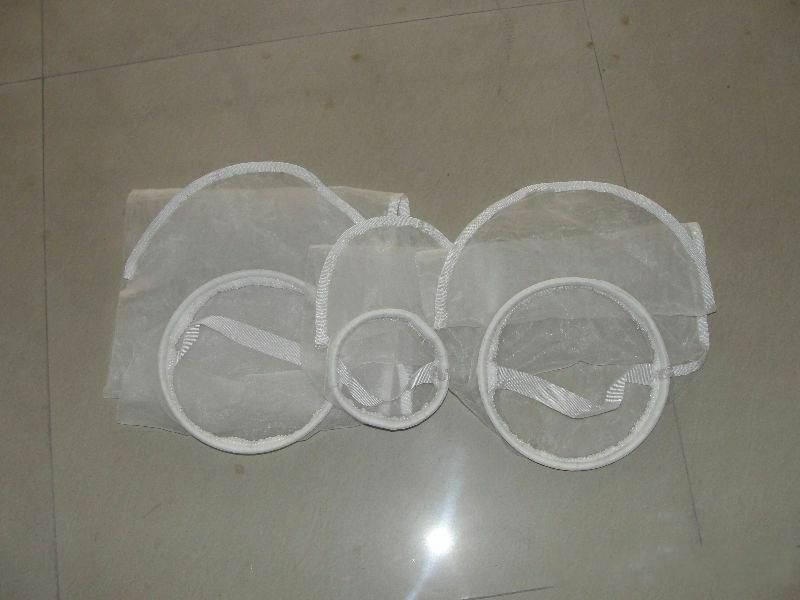 Screen filter bag belong to surface filtering, when in filtering in diameter hole mesh particles of the net, the filter cloth can intercept in the surface, diameter less than nets hole mesh is the particles through nets hole into the lower, so as to realize the surface filtering, smooth surface and easy to clean. 50micron 7″ x 17″ pa filter bag received with good packing. Thanks for your support Ally. Glad cooperation with your side. Pa filter bag and 50micron polyester filter bags are sell well here..